The world's largest jumping series goes to the Czech capital. 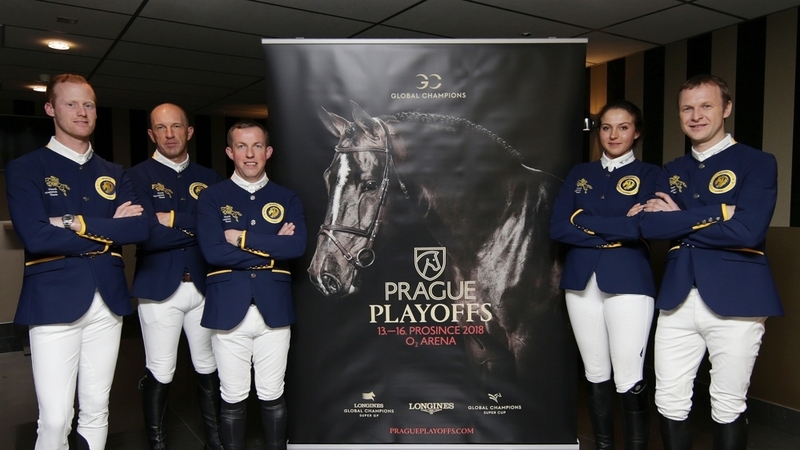 Prague PlayOffs in jumping jumping is an event of extraordinary importance - over € 11.5 million will be distributed over the prize money, which guarantees the participation of the very best riders and horses from all over the world. 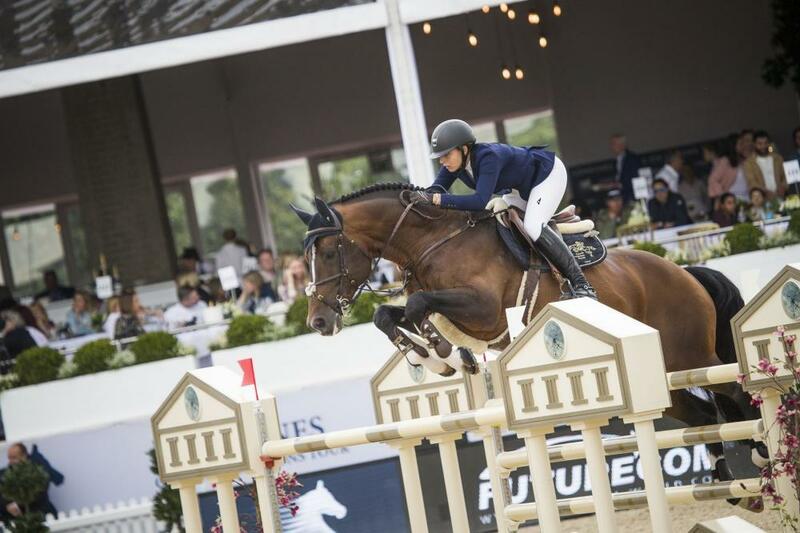 Over the course of four racing days, the 16 best teams of the world in the jumping jumps will be on the O2 Arena.